On Saturday, I collected my race pack for this Sunday's Swissotel Vertical Marathon and was disappointed to find that the event tee was yet another red shirt (bottom right). 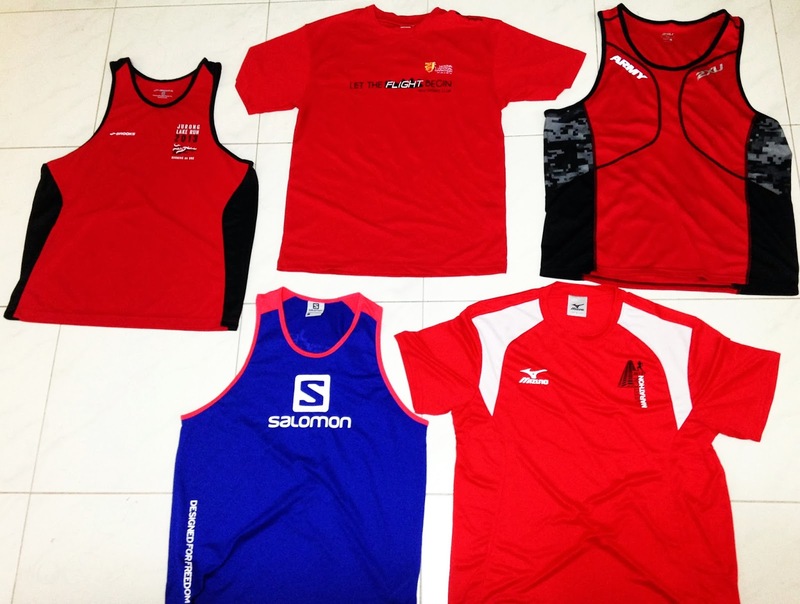 I took part in four running events this year (plus the Swissotel Vertical Marathon) and only the Tanjong Pagar-Tiong Bahru Salomon Vertical City Trail shirt wasn't red. It was this ungodly combo of day-glo blue and pinkish orange. Nothing too far from Choa Chu Kang. It's tough (and silly) to wake up early in the morning and travel all the way to Sentosa just to run from zombies. Nothing less than 10km, nothing more than half marathon. I also have a rule to join only the longest distance in the event. Otherwise, I would feel like a second-class or third-class runner at the event. (Which I am, but I don't want to be made to feel like one.) But it's a rule I'm willing to break under the right circumstances. Nothing too ugly, too kiddie or too girly. I can run for free. 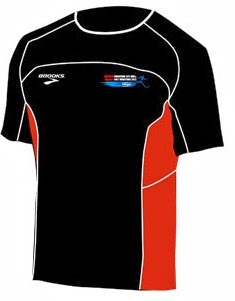 So when I pay to join a run, I'm basically paying for the shirt. 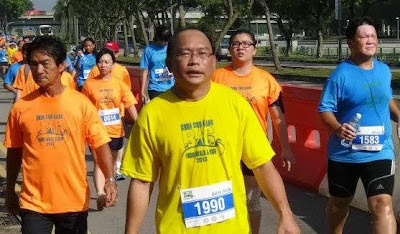 I didn't join the Chua Chu Kang Big Farm Walk And Run last month even though it's near my place because it's called the Chua Chu Kang Big Farm Walk And Run, and that's what printed on the shirt. The design is a little too "community centre" for me. 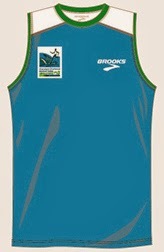 I would've joined the half marathon at the Standard Chartered Marathon if the shirt had been in a darker, more masculine blue. 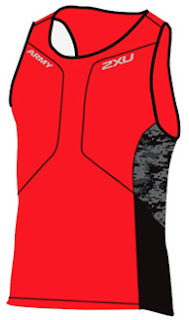 Some events, like the Army Half Marathon, have two shirts for each participant: a running vest and a finisher's tee. That's value for money. Since it's the army, I wouldn't have minded army green shirts. But I guess being in the army, the organisers are sick of wearing green. So red is the logical choice as it's our national colour. Which I suppose is a big reason other run organisers also go with red. But a red shirt is not always so auspicious. Especially when you have too many of them.